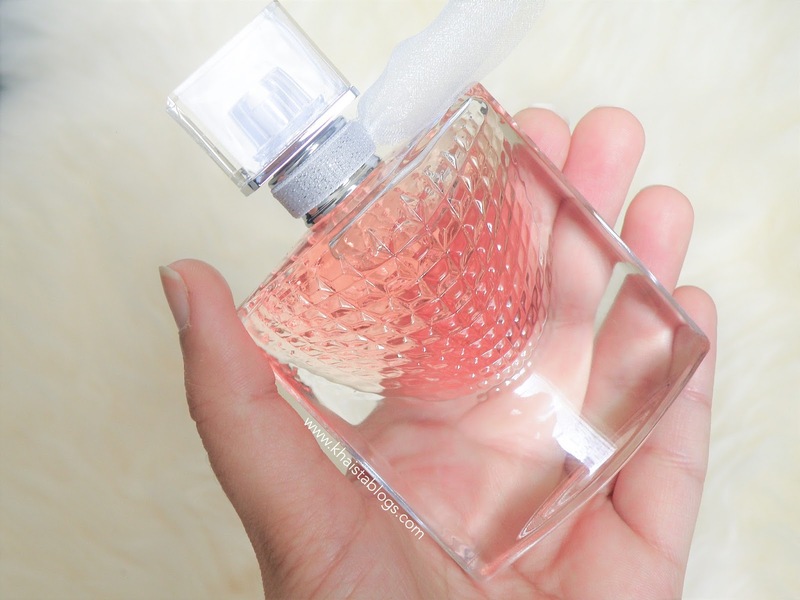 Introducing newly launched perfume by Lancôme, an addition to the La Vie Est Belle family, La Vie Est Belle L’Eclat. Malée Natural Science is the new fragrance and skincare brand. Malée brand is inspired by landscapes and alluring scents of Africa. 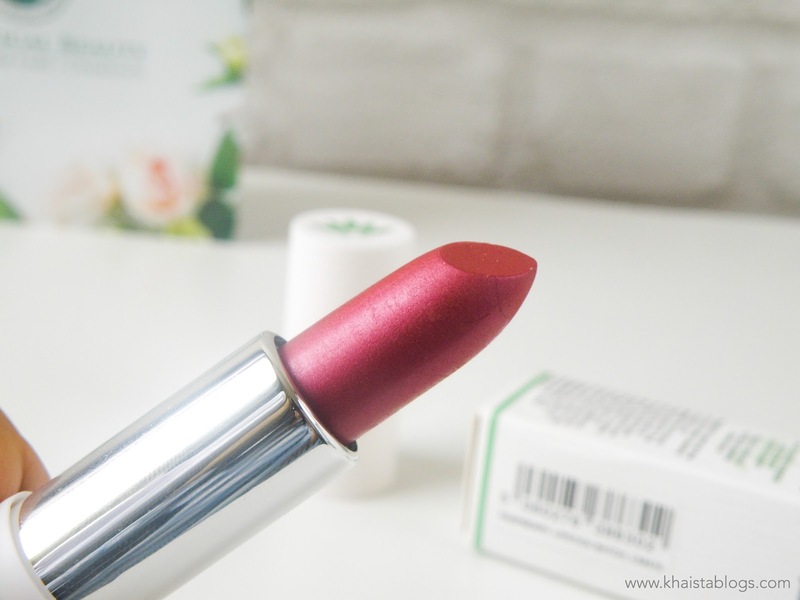 Their products are made of 100% natural ingredients. 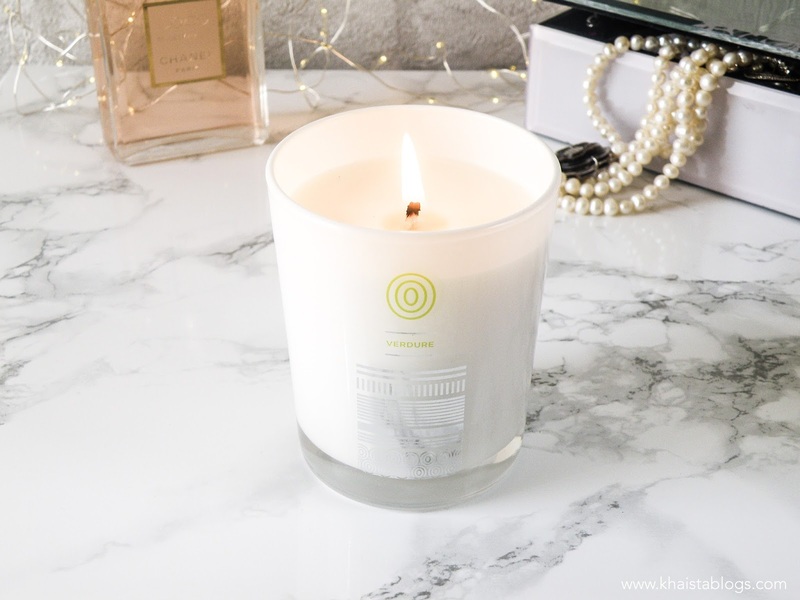 Malée range has candles, hand creams, body oils and fragrances. 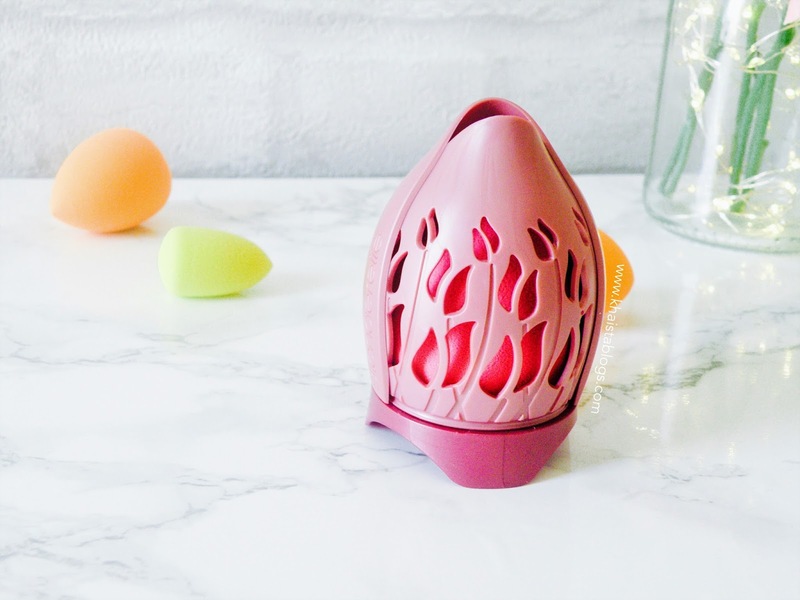 Blenderelle is an innovative little tulip shaped storage case for BeautyBlender and all other beauty sponges. It is one of those ingenious creation, where you kick yourself for not thinking it before. I mean it is very simple yet highly practical storage case. But I guess that is the different between me and them. Blenderelle comes in a variety of colours and every colour is eye catching. Main two tools for beauty blogger are computer to draft post and camera to take perfect photos. However, there are few other tools which make whole process like a breeze and more efficient. 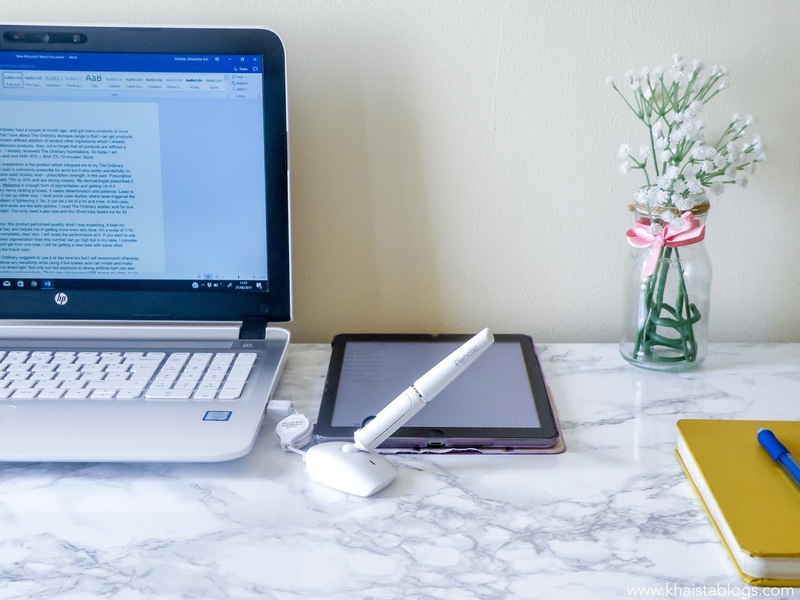 I am sharing my favourite software and hardware which help me to be more productive. 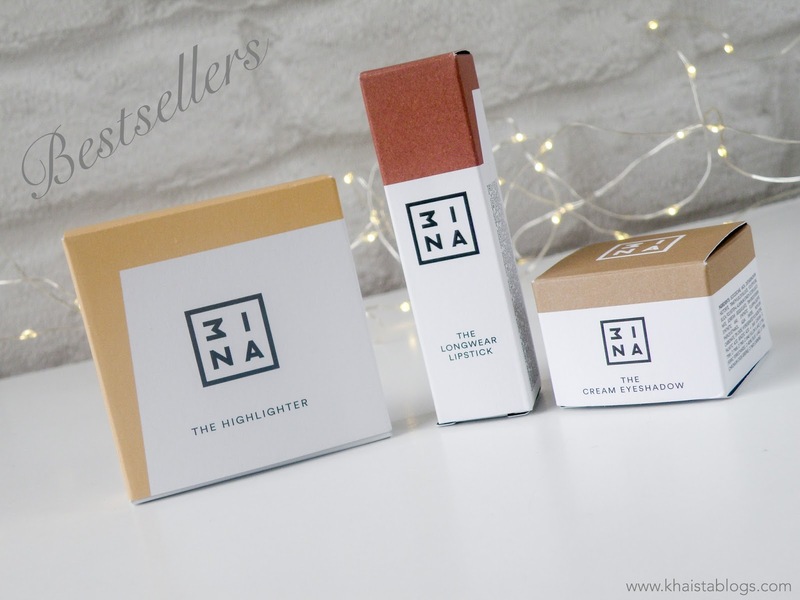 Today I have some more products from 3INA cosmetics which are BESTSELLERS. I already reviewed their UV collection which was unique and fun collection. 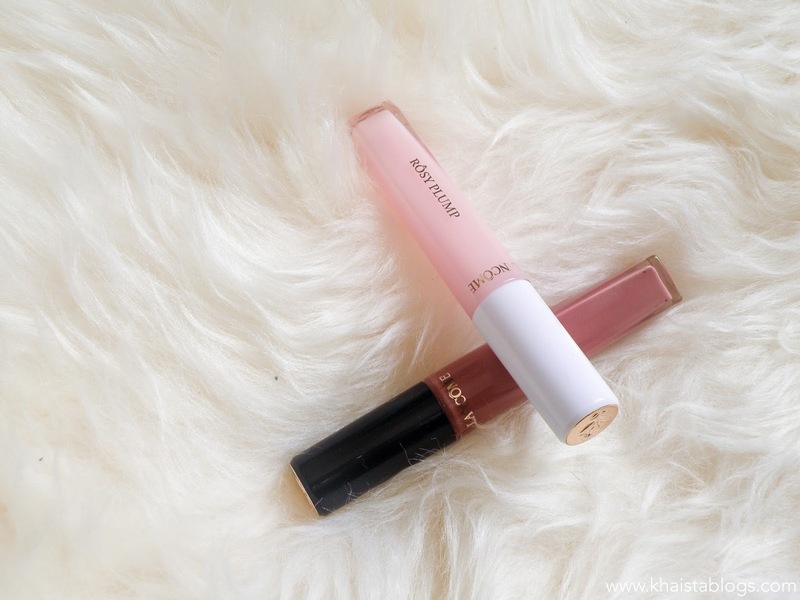 This time I got three bestsellers from the brand, a highlighter in shade 201, liquid lipstick in shade 503 and cream eyeshadow in shade number 313. 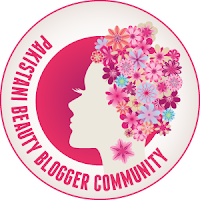 PHB ethical beauty is a British family brand and is the home of largest hand made, organic, natural, vegan, cruelty free and halal certified skincare and cosmetics. 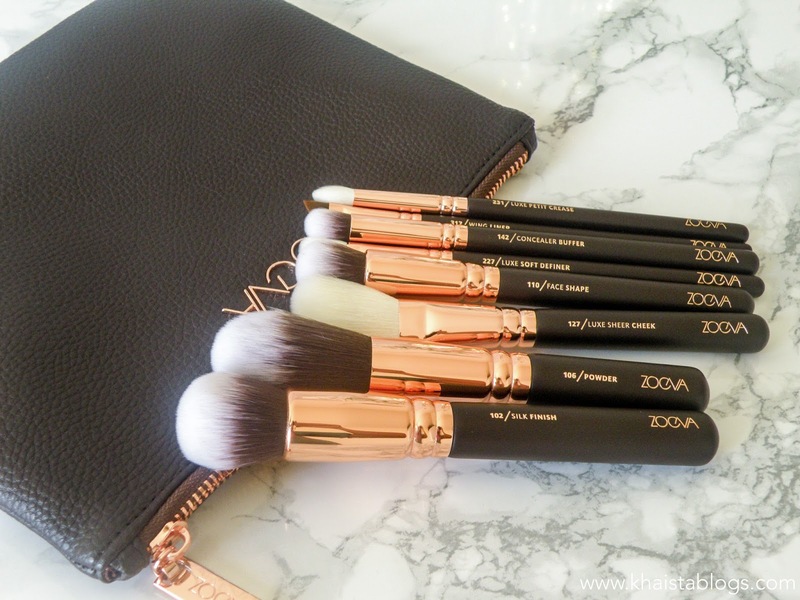 They donate 20% of their profit to charity to help improve the lives of people and animals. Thick, strong and healthy eyelashes are eyeryone’s dream. I consider myself lucky that I have reasonable eyebrows with some sparse spots. But my eyelashes are not very strong. I have long eyelashes but very thin and fragile. Castor oil was my saviour for all these years but being an oily skin person, it is not a best choice most of the time. Because castor oil is thick and sticky. 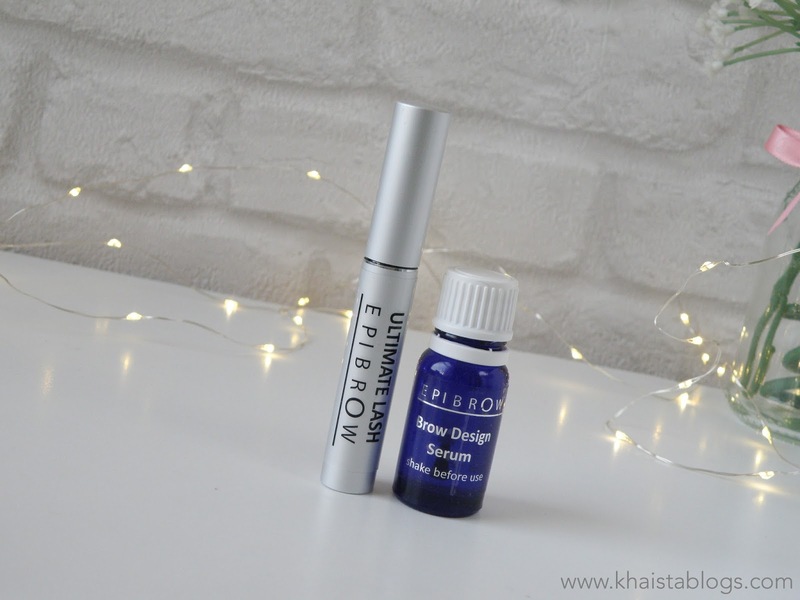 About a month ago, I was sent two products from Epibrow, a Brow Design serum and Ultimate Lash serum. Epibrow is an institute which train semi-permanent makeup professional in their Epibrow technology of micro blading. Recently they developed two products to help regrow brow and eyelash hair for healthier look. Can shampoo transform hair? The answer to this question is simple. Temporarily, Yes. Permanently, No. Because I believe that shampoo and conditioner stay on hair for a very short time to nourish hair follicles deep and moisturise scalp. 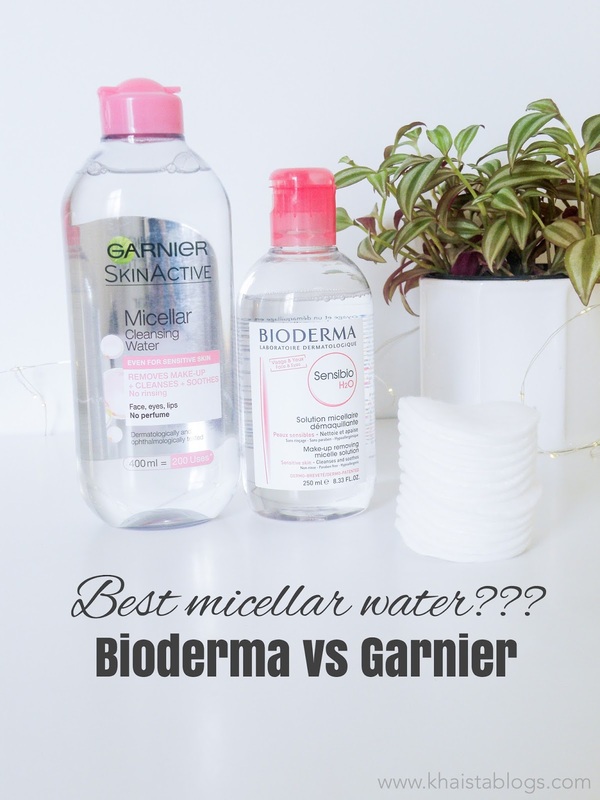 However, as an everyday cleansing and smoothing products both can make significant difference. They can make hair lush and healthy looking. Or can take a detour and turn practically healthy hair into dry, frizzy strands and can strip natural oils. 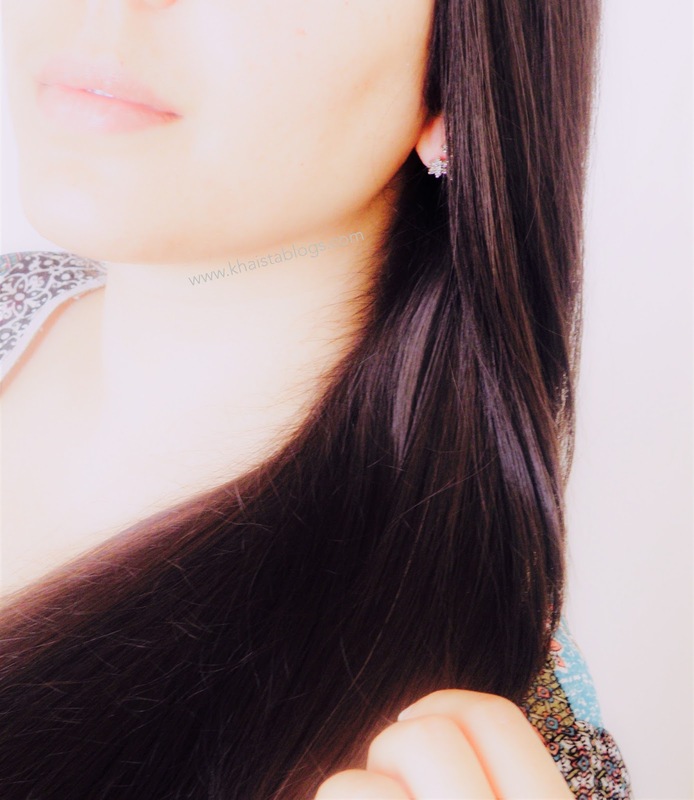 Therefore, finding a right product for our hair type is as important as products for face. The influence of the millennial generation is spreading at the speed of light. The high-tech era has shaped millennials into a generation of instant gratification, requiring quick solutions when it comes to fashion, skincare and beauty. Since they are the largest consumer group out there, when they speak – the industry listens and so does everyone else. 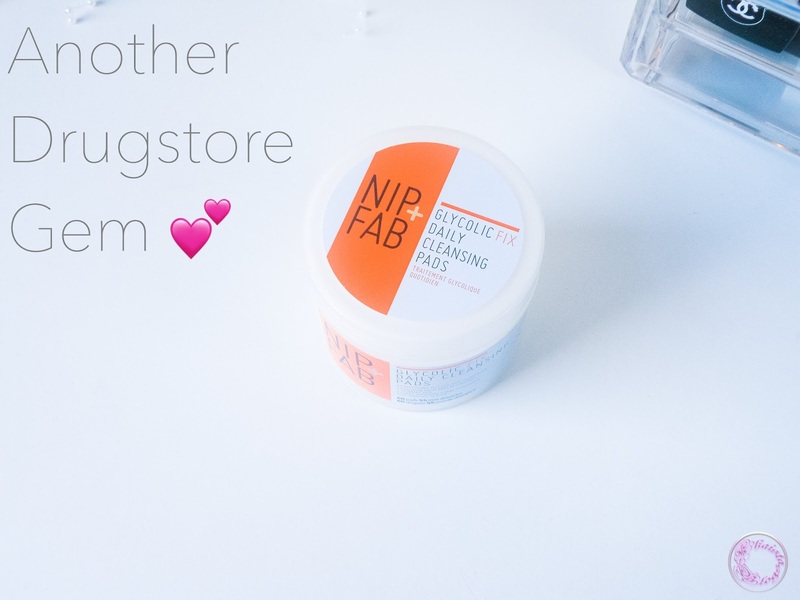 Thanks to them the skincare trends are experiencing a major shift, favouring natural and organic products to those which do not fall under this category. 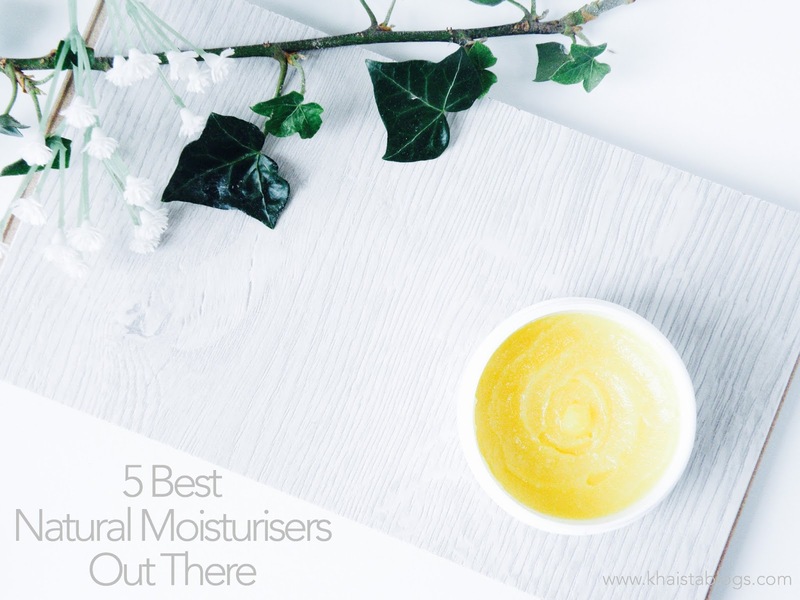 Moisturisers are no exception, as proper skin hydration and protection is the basis of healthy skin. 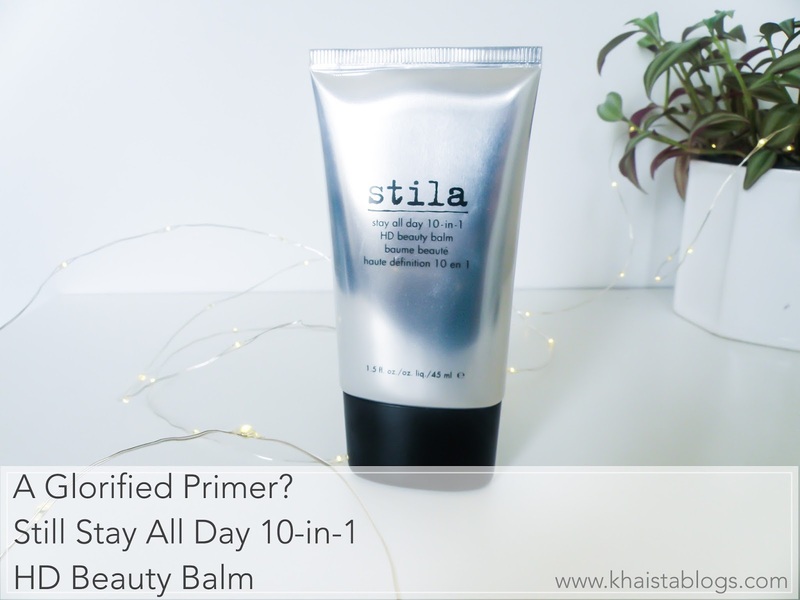 Without proper moisturising, all other skincare steps are in vain, so let us dive in and see which products from this category are worth your skin and your money. Asian skincare is heavily inspiring western skincare industry. Started with sheet masks, nobody knows where this trend will end. But do we want it to end? Absolutely no. 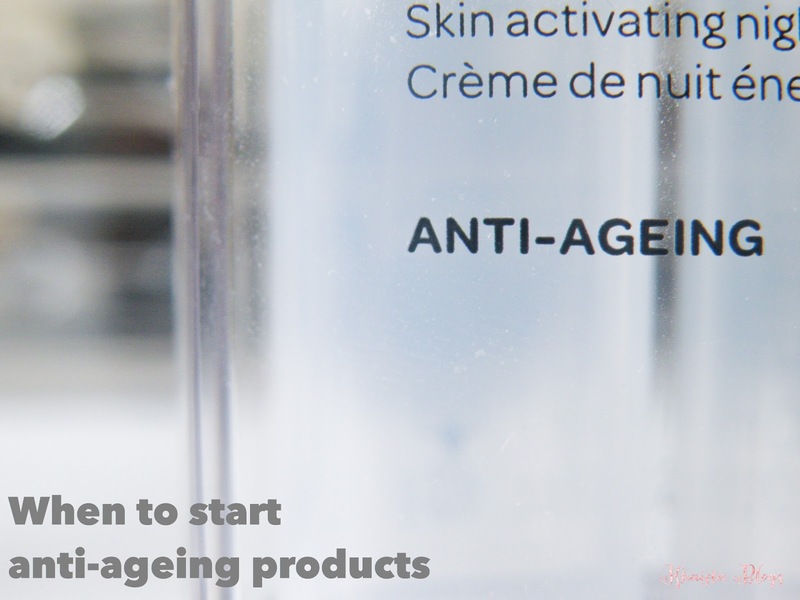 Because we all are aware of groundbreaking technology Korean skincare industry uses and develops extraordinary products which are taking the world by storm. 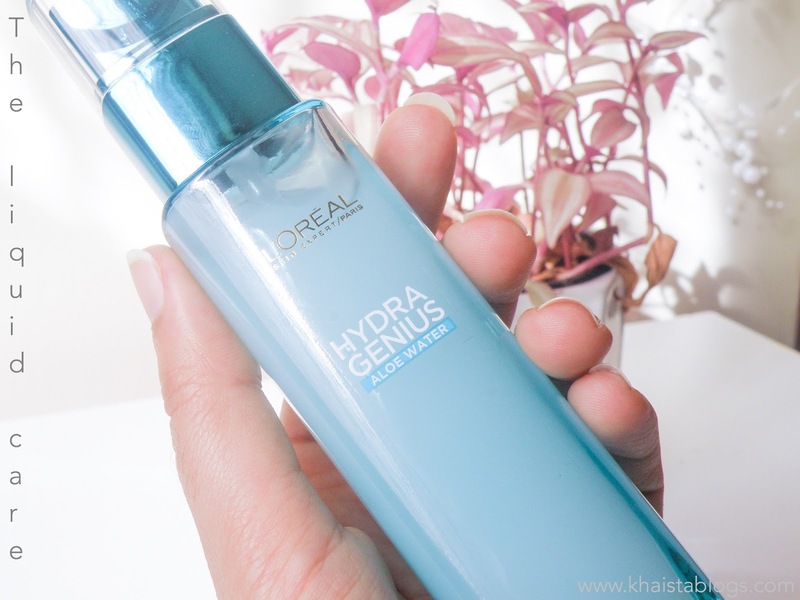 Recently L’Oréal launched new range of facial moisturiser by the name of Hydra Genius aloe water – the liquid care. 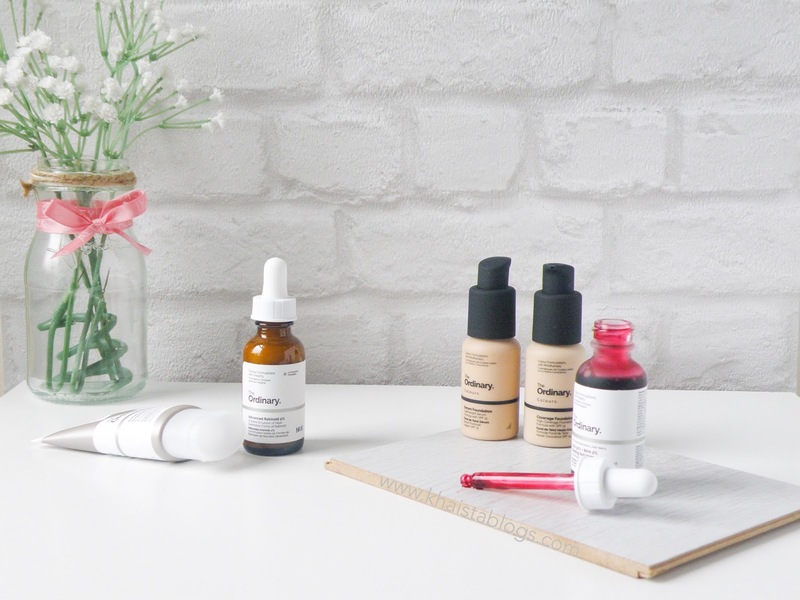 Last month I did an introductory post about [M] Botanical brand – a UK based brand which offers hand-made, organic and plant based skincare products. I was sent two products for review purpose, a sugar body scrub and a face moisturiser. 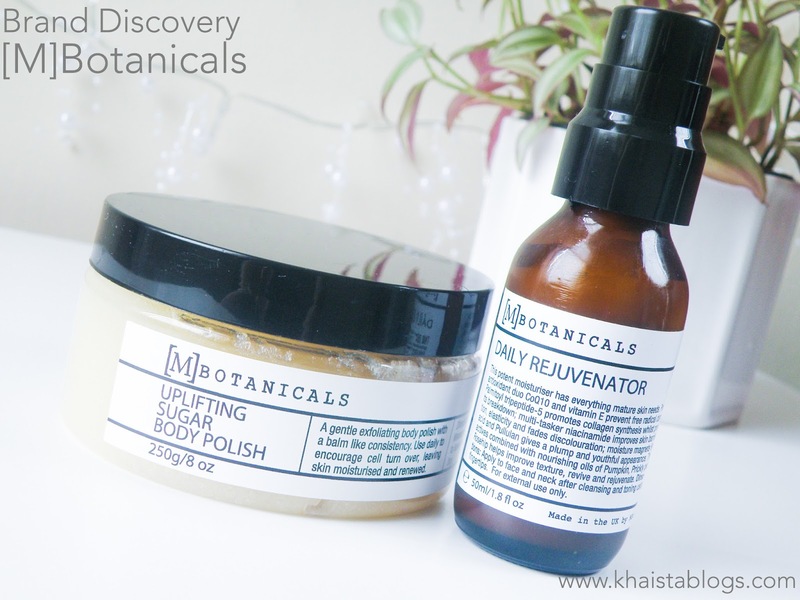 In my previous post, I reviewed [M] Botanical uplifting sugar bodypolish and left the daily rejuvenator face moisturiser for a future review post after giving it a good road test. 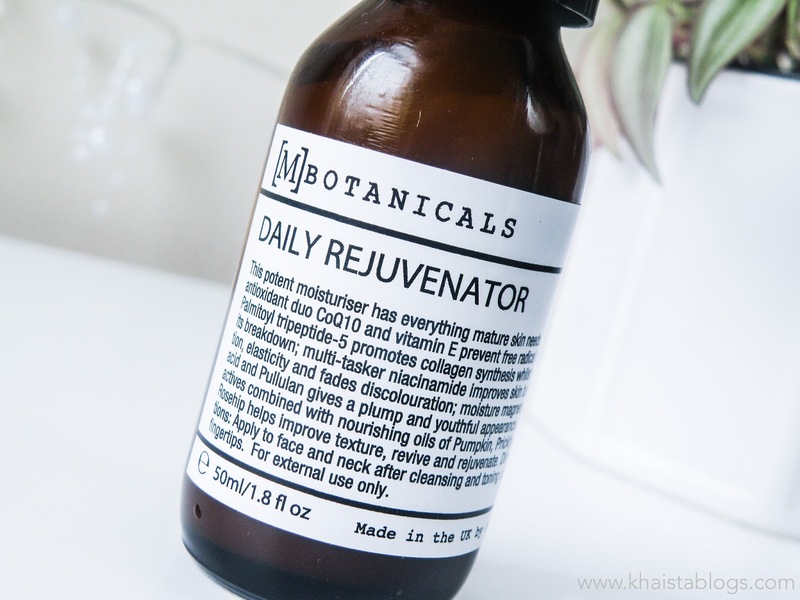 Today is the future review post where I will be talking about Daily Rejuvenator, a face moisturiser design and developed for mature skin. 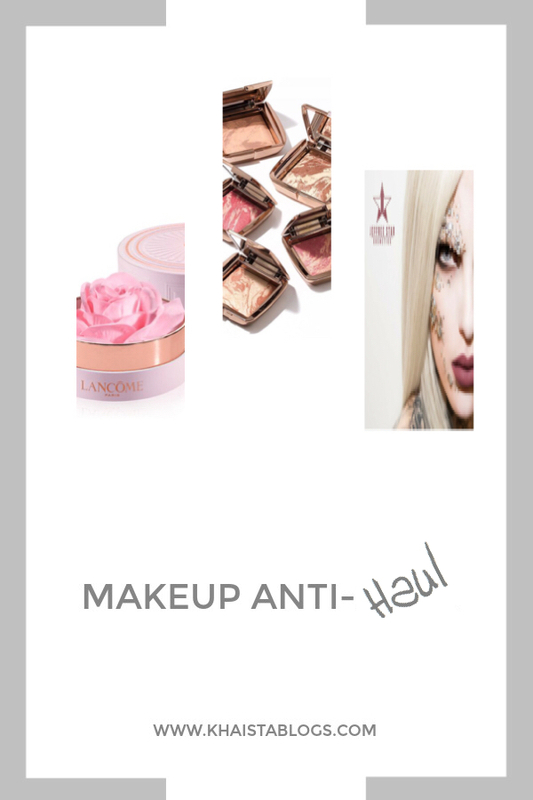 Anti-haul is a new concept in blogging universe. 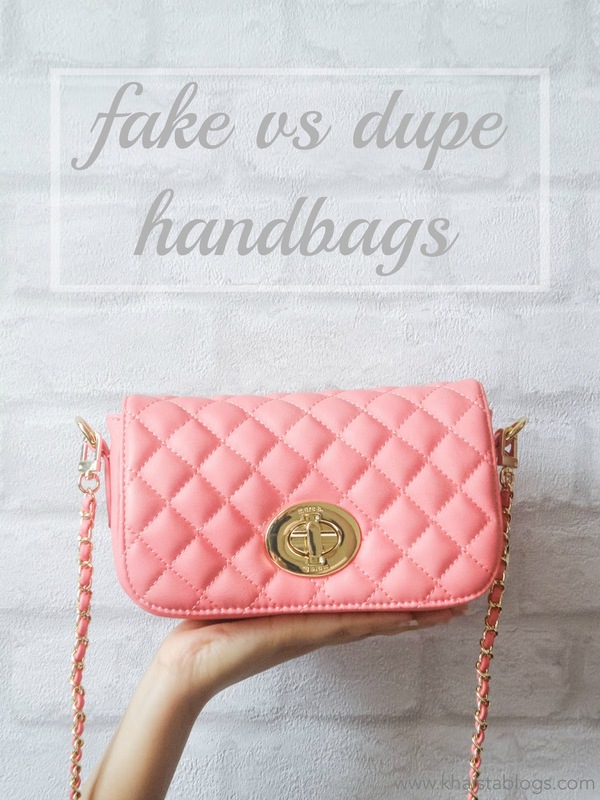 The whole idea behind the anti-haul posts or videos is to talk about those products which are quite hyped and you want to buy them at any cost but decide otherwise for several reasons. I found this idea very interesting and decided to do my take on it. 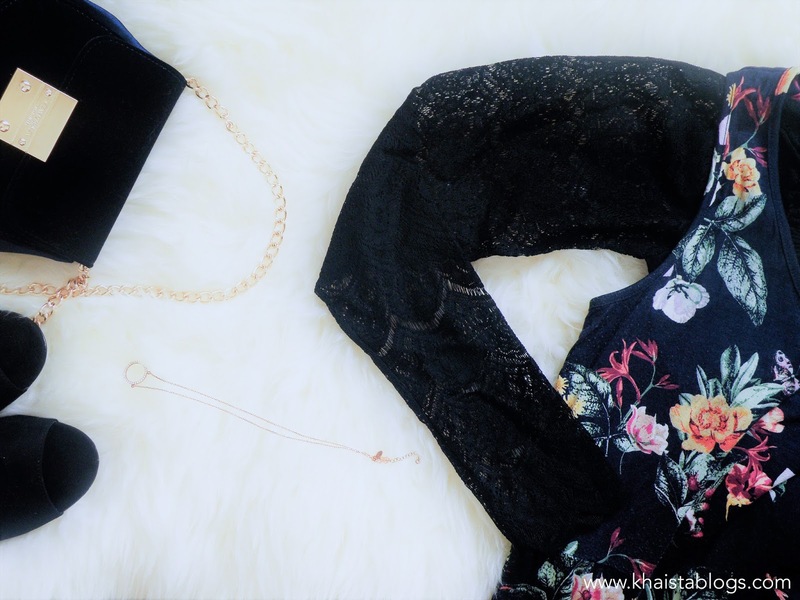 Introducing a new brand on my blog today which I have discovered recently through the brand PR people. I consider myself extremely fortunate to work with some amazing people and find hidden beauty gems. And if those gems are skincare, then it is like early birthday present to me. I personally enjoy “not so generic” brands. They feel exclusive and provide thoughtful services because they compete with mainstream brands to leave their mark. 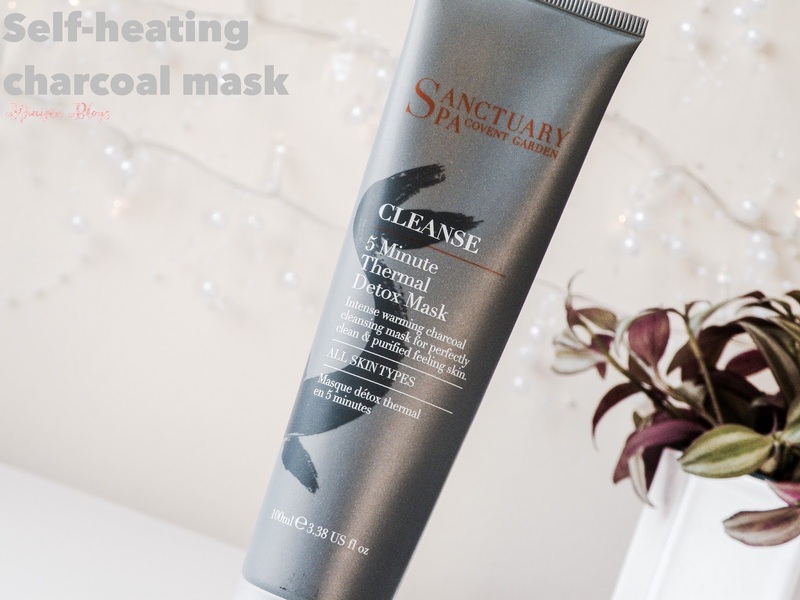 Sanctuary Spa 5 minutes Thermal Detox mask is a self-heating charcoal mask for deep cleansing and purifying skin. Charcoal based products are everywhere nowadays. This is my personal favourite and it works exactly what it claims. It is a self-heating mask to open pores and draws out the impurities trapped in pores. 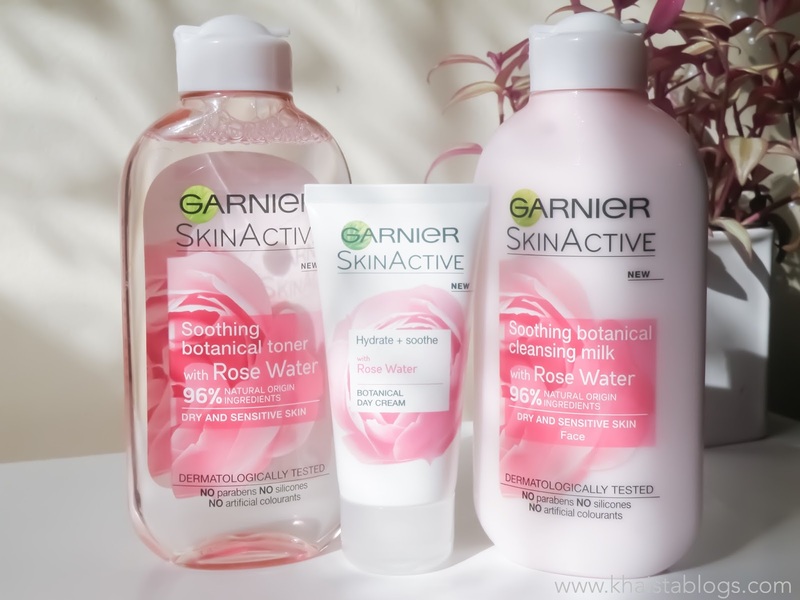 It leaves skin very soft, clean and supple. Skin doesn’t feel dry or tight whatsoever. 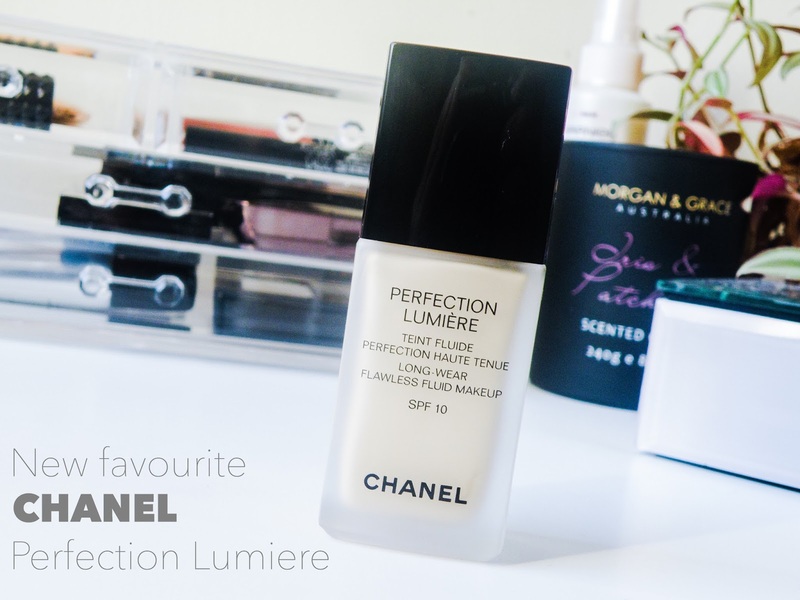 Today I am reviewing a high end foundation on my blog. 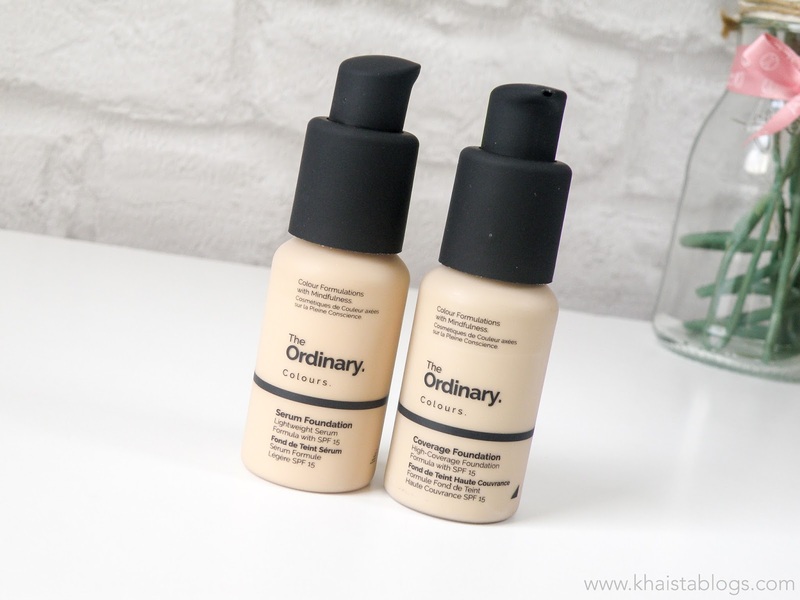 Its not a first foundation to be featured on my blog but I feel more relax while talking about high street foundations than high-end because they are not expensive. I don’t want to miss anything in my review and I don’t want to put forward wrong information for expensive products. 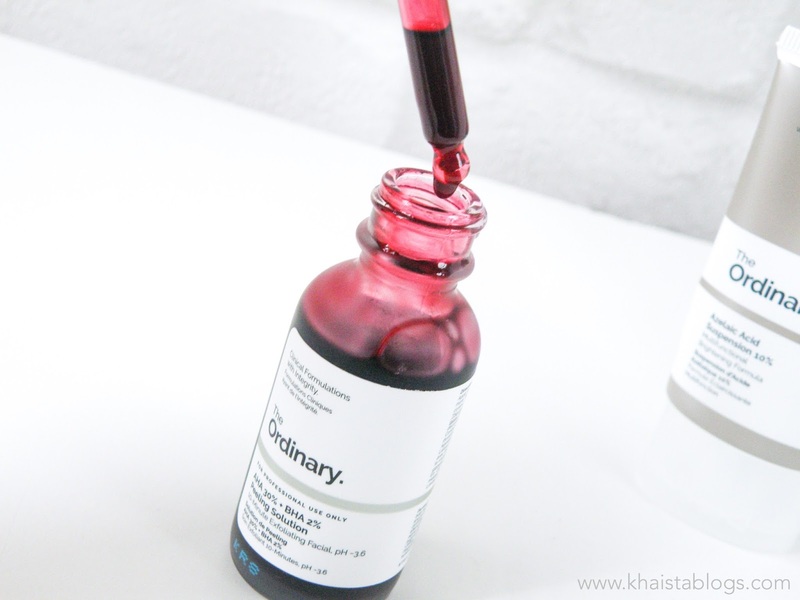 Glycolic acid is my favourite ingredient in skincare products and my skin surprisingly agrees with it. Glycolic acid based products replaced traditional face scrubs for me at least. However, it may not suits everyone. As it makes skin slightly sensitive. I never used harsh face scrub anyway but the way glycolic acid works, it is the much gentle process for skin resurfacing and rejuvenation.